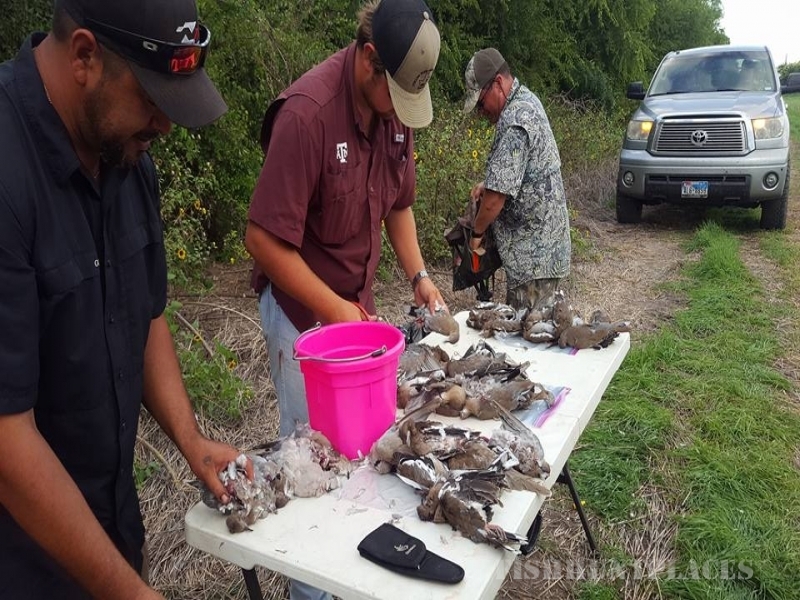 Tired of ordinary hunting trips? 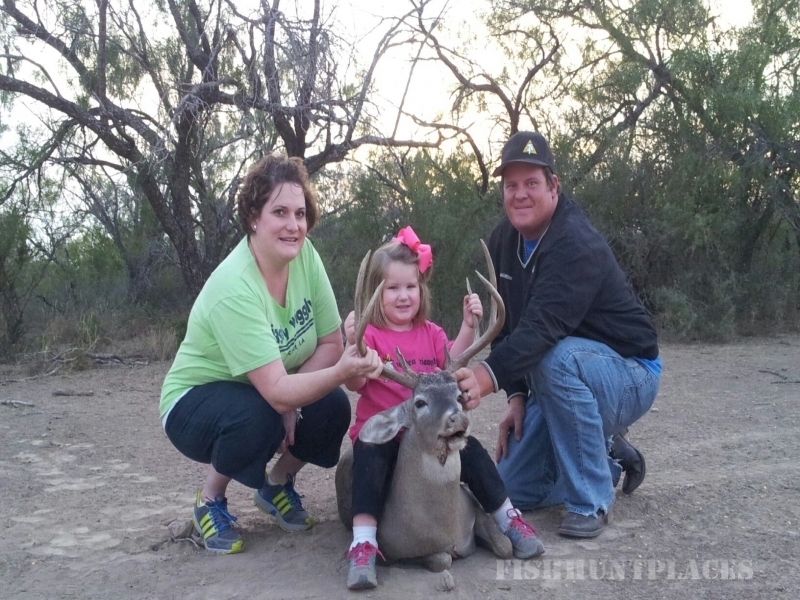 Golden Triangle Outfitters' hunting excursions are more than a quick vacation. We believe that taking time away from your work schedule should result in more than just a short break. 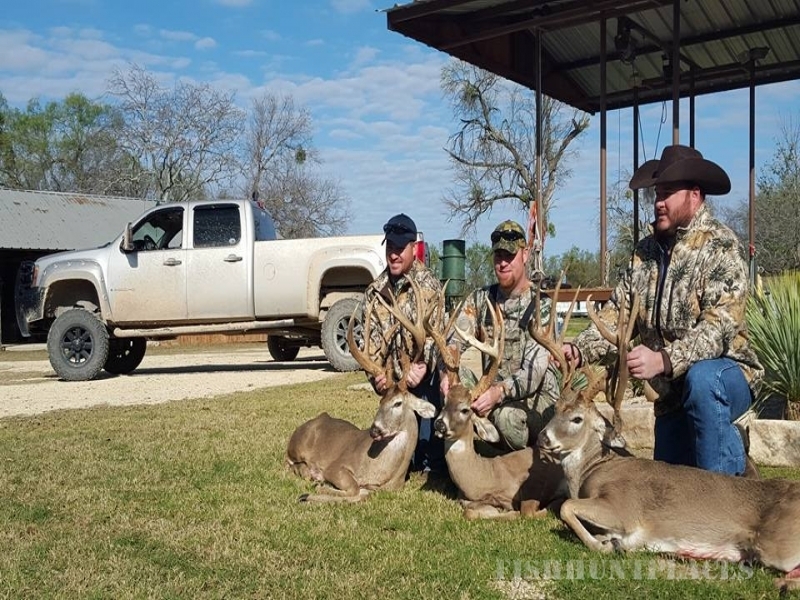 Every hunting experience by Golden Triangle Outfitters (GTO) begins with a GTO team member getting to know your specific goals and planning your hunting expedition accordingly. 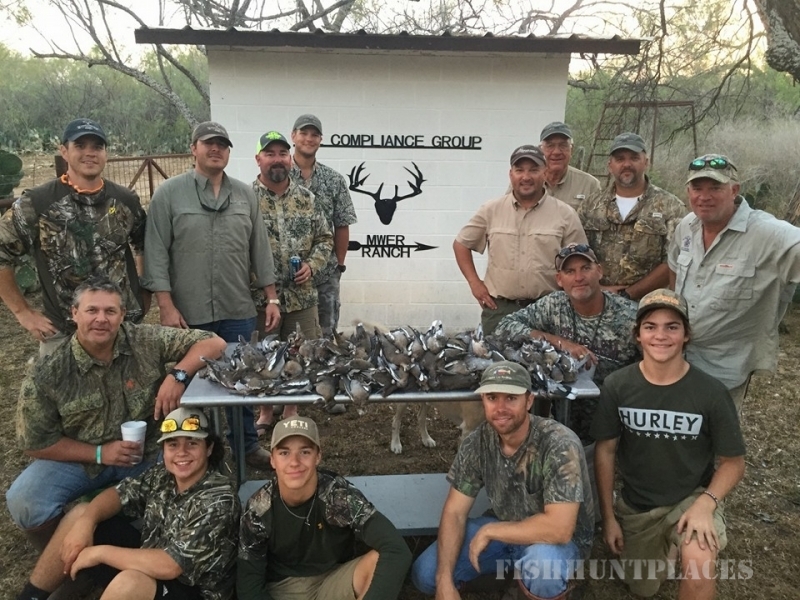 Individual and group hunt packages are available - perfect for avid hunters as well as those simply wanting to enjoy the outdoors. Lodging is comfortable, relaxing, and can accomodate 1 or up to 40. 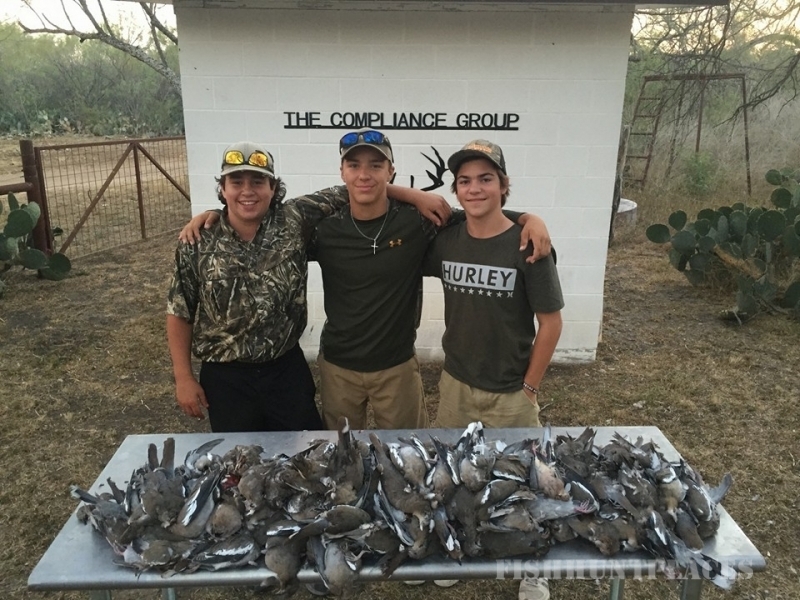 The unique West Texas accommodations, optional on-site catering and unsurpassed GTO service ensure that your next retreat is a memorable one.